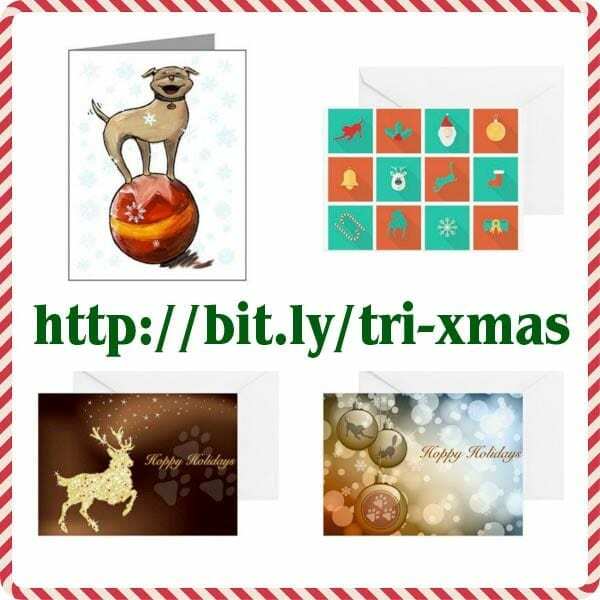 Can you believe it’s time to order holiday cards? We can’t either! But like it or not the season is almost upon us. 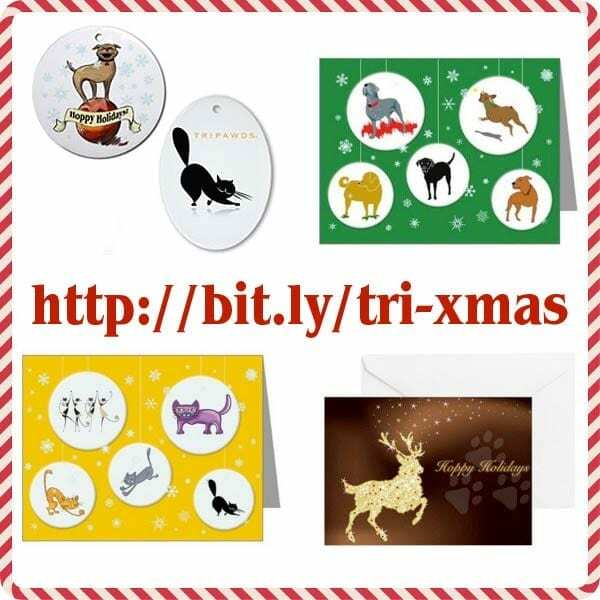 If you want to be ready, now is the time to order Tripawds Holiday Gift Cards! 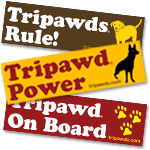 Available in the Tripawds Cafe Press Store (scroll down to see the designs), you can get these Tripawd dog and cat cards in combinations of 10 or 20 packs. 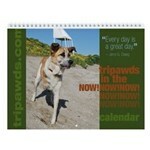 Order yours today and start spreading that three-legged love. 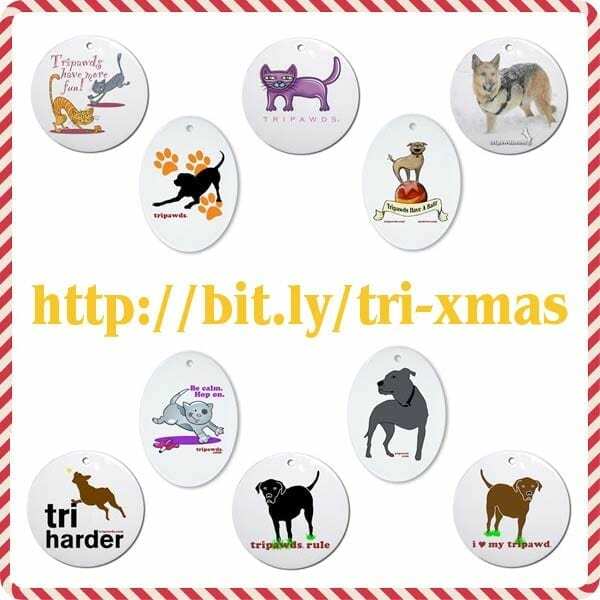 Don’t miss the selection of three legged dog and cat ornaments too. 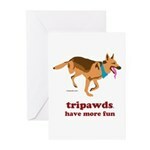 Send some to your Tripawds Pals and spread some Holiday Cheer! A percentage of proceeds go toward helping to keep this community online. Thank you for your support this holiday season!